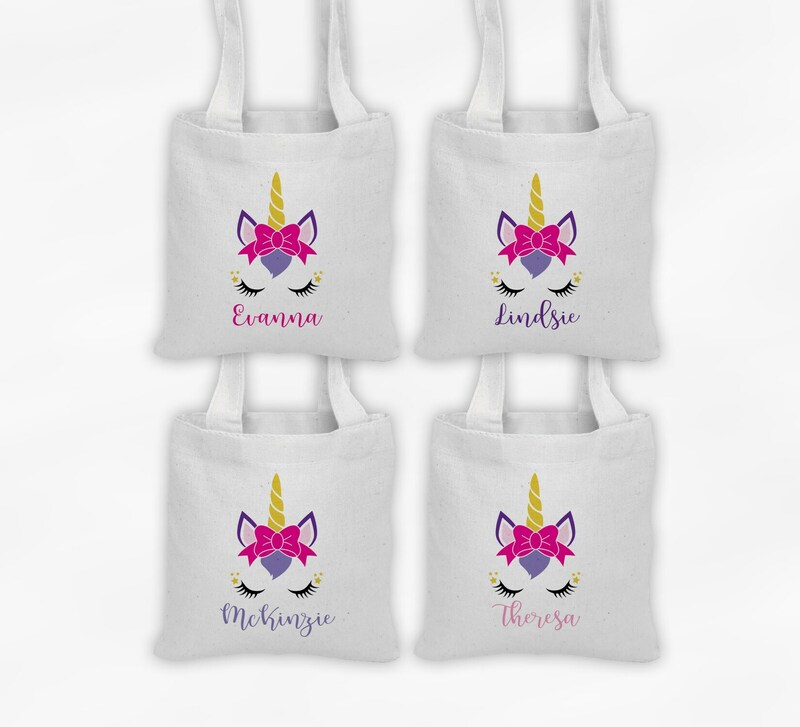 Bag Type Mini - 6x6" Large Basic - 15x16" Large Premium-15x16"
Set of 4 custom printed 100% cotton tote bags. Mini bags measure approximately 6" x 6" with 10" handles. Bags are flat, with no gusset. Maximum print area is approximately 4" x 4". Mini bags are made with light weight 6 oz cotton fabric in white. Designs are "mix and match". 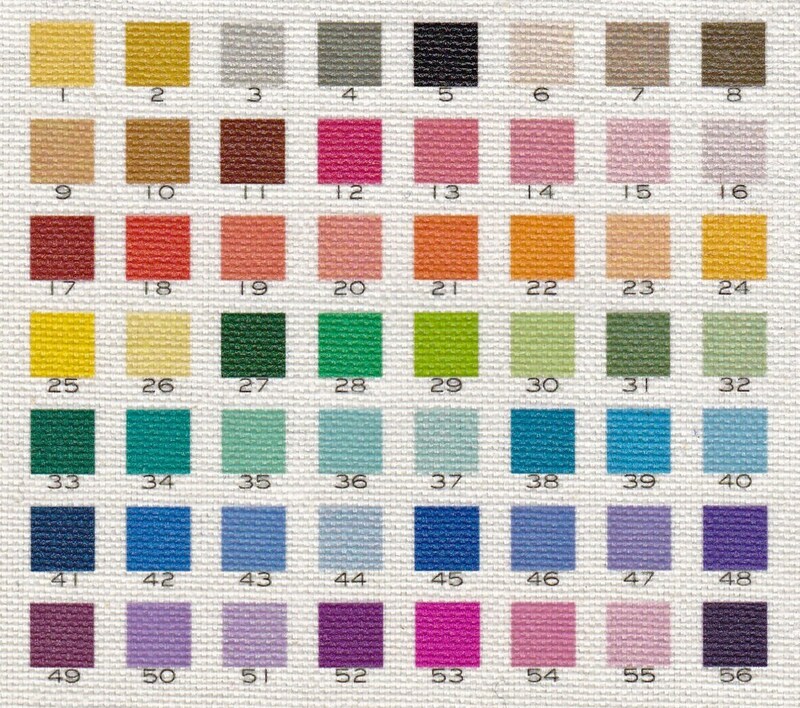 Colors and designs can be the same for all bags in the set, or each can be different. They can also be mixed with designs from other sets available in my shop. Please include a note to me at checkout if you'd like any designs different from what is shown in the sample photo. For current production time, see the shipping tab on this item. Rush processing is not available. Large orders may have an increased production time. Standard delivery time for bags is 3-5 days after an order ships (international delivery time varies). Shipping upgrades can be chosen once your order is added to your cart. Shipping upgrades include upgraded postage only, and do not decrease production time. All shipping is done through the USPS.